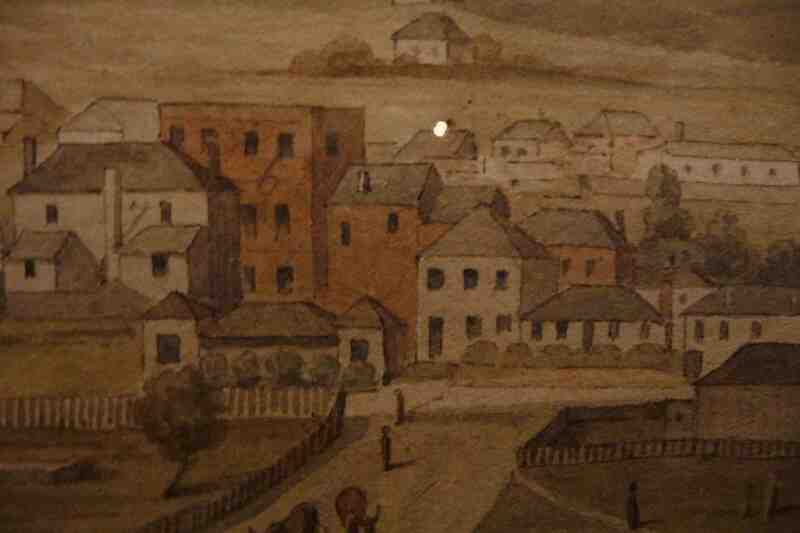 The expert witness evidence and assessment was prepared in response to a DA for a twelve level primarily office building at 151 Macquarie Street and 3 Victoria Street, on a site occupied by the remnants of the largest and most substantial surviving residence, from the first eleven years of European settlement in Hobart [Dr. Birch’s House, refer August Earle image]. In the language of the day it was more important and more substantial than the first Hobart Town Government House. Socially, Birch’s House was the equivalent the first Hobart Town Government House in the first years of European settlement.